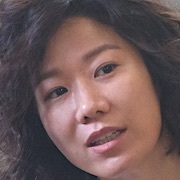 Eun Shi-Yeon (Kong Hyo-Jin) is a police lieutenant. She is demoted to a hit-and-run investigation team from the regional investigation unit at the National Police Agency. 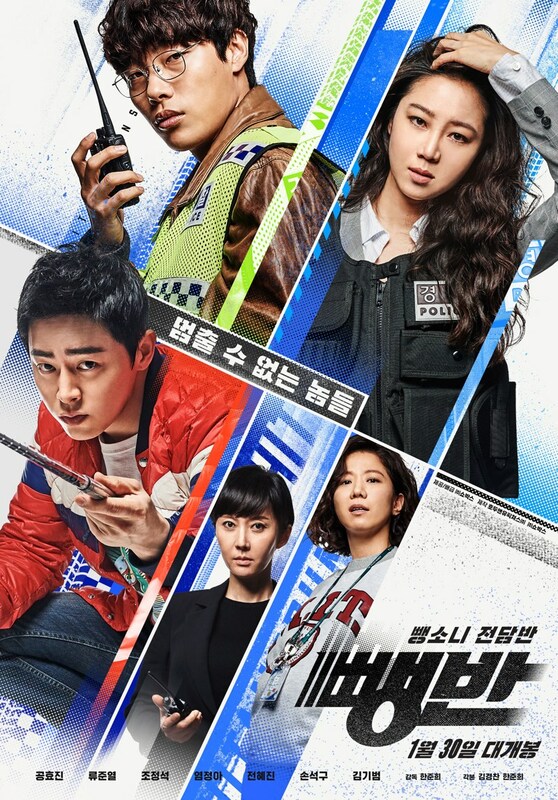 At the hit-and-run investigation team, Eun Shi-Yeon works with Police Constable Seo Min-Jae (Ryoo Joon-Yeol) and Woo Sun-Young (Jeon Hye-Jin). 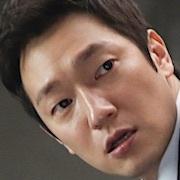 They try to catch Jung Jae-Cheol (Cho Jung-Seok). He is the first Formula One racer in South Korea, but he suddenly retired as a race car driver. He is now businessman. First 12 still images for "Hit-and-Run Squad." Ryu fans Apr 06 2019 6:18 am I love this, the two lead roles are cool. At the end, I really think that there will be Hit-and-run Squad 2!! Jung Seok is into something with the cameo appearance~ Ryu oppa fighthing! 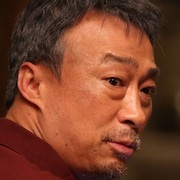 pp Apr 04 2019 11:31 pm Yesterday, I have watched this movie. So , let me say “ Thank You” for this movie. I very like each of “Hit and Run Squad” team member. In this movie my favorite actor is Ryu Joon Yeol. (I’m his fan) . 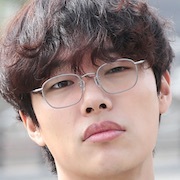 I hope “Ryu Joon Yeol” drama series because I would like to see his for long time. Vino Jan 13 2019 2:04 am ???? Hana Dec 14 2018 12:20 am Woyy!! Good luck!! Very perfect! Spring Oct 21 2018 9:22 am three powerful main actors with great acting skill!!! this will be a hit, surely! MA Aug 21 2018 10:46 am Is cho jungseok a bad guy in here ? Tiwai Apr 15 2018 1:09 am Key's first movie. 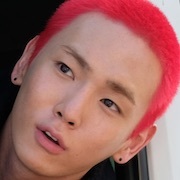 Our kibeomi will have his debut movie. I hope this movie will doing well. The casts look promising hihihi fighting! Bbong Feb 27 2018 1:11 am Yessssssss!!! Jo jung seok and gong hyo jin in a drama again!!! nugu Feb 26 2018 2:19 am Lee je hoon declined this project because he has another project at the same time, so I hope this movie and lee jehoon's movie can be success later when they're released. heavenlyforest Feb 20 2018 2:20 pm GHJ and CJS <3 <3 as a 'Jealousy incarnate' fan, i simply CAN NOT KEEP CALM!! Hwashin Nov 04 2017 1:21 pm @Joyous me too!!! syskachan Nov 03 2017 4:07 am I never thought that lee je hoon and gong hyo jin will be acting in this movie together! but when i read the note uwaaaaaa~ T_T he declined?! whyyy?? such a nice combo !! !